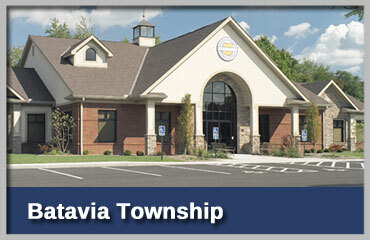 Batavia Township is located in the heart of Clermont County with a population was 23,280 and located just east of Cincinnati. 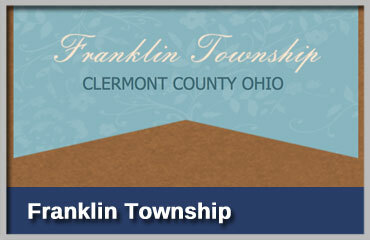 Franklin Township is home to multiple parks, great Fire and emergency medical services and approximately 4200 residents. 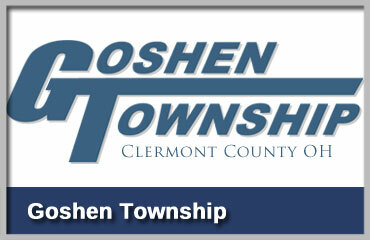 Goshen Township is a growing community of 17,500 people – the 4th largest of the fourteen townships in Clermont County. 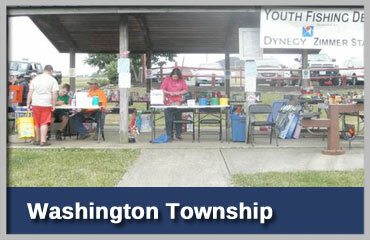 Jackson Township’s history began in 1783 when the Peace of Paris ended the Revolutionary War. A family-friendly community with a unique blend of residential & business areas combined with excellent parks & recreational facilities. 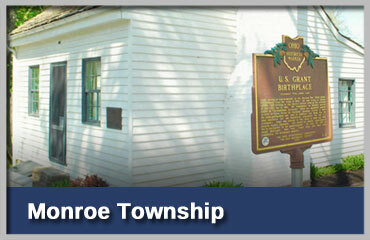 Monroe Township is home to the birthplace of the 18th President of the United States - Ulysses S. Grant. 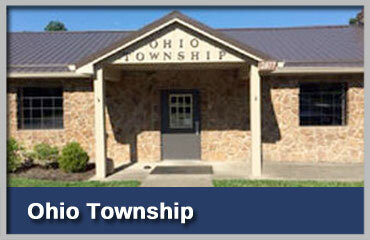 Ohio Township is the smallest in Clermont County with a total area of 13.8 sq. miles, but with a population of 5,192. 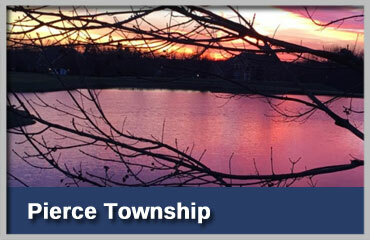 Founded in 1853, Pierce Township encompasses 23.5 square miles and has over 14,000 residents. Stonelick Township was established in March of 1812 and was named for the creek that passes through it. 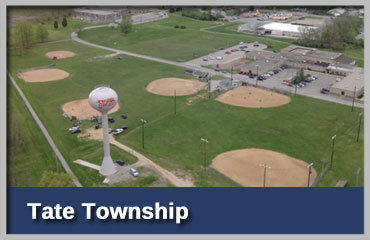 Tate Township has 46.9 square miles, a population of 9357, and is the only Tate Township in the state of Ohio. 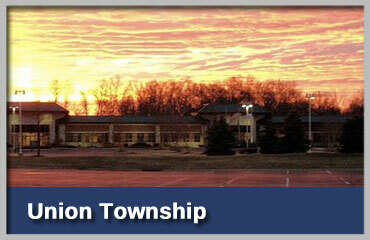 Union Township is the largest and most populous township in the county with about 46,500 residents. 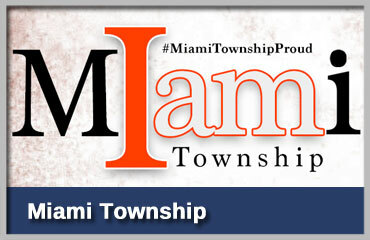 Our mission is to model excellence in local government through accountability to the community. 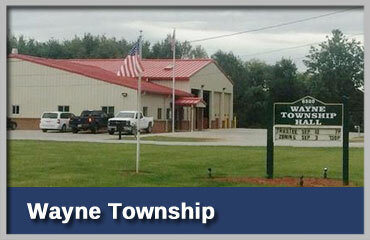 Wayne Township is located in the north eastern corner of Clermont County with a poulation of 4,885. With a population of around 5800, Williamsburg is proud of its rich historical past and promise of an exciting future.